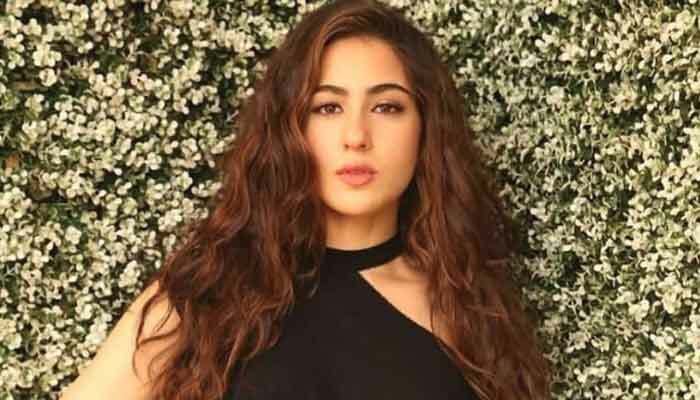 Bollywood actress Sara Ali Khan, who has fan clubs all across India and beyond, says she neither has time to feel like a "star" not does she think she will let herself feel like one in future. In an exclusive interview with Indian news agency, the Simmba actor said she doesn’t feel like a star. “Arre kahaan? I am just running around trying to cope with the workload. I don't have time to feel like a star. I don't think I'm a star yet. But I hope I get there some day. I don't think I will ever let myself feel like a star. The minute you do, others will stop seeing you in a favourable light,” she said. She said the family cannot be expected to be objective about her work so far. When asked why did she go to Columbia University, Sara Ali Khan said education was not a means to get a job. The 2018 debutant said her father was always a phone call away.